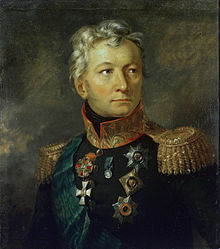 The Decembrist Revolt was undertaken on December 26, 1825 to protest the ascension of Tsar Nicholas I to the throne after the death of his father Alexander I. When Alexander died, it was assumed that Constantine would take the throne so many officers pledged their allegiance to him. 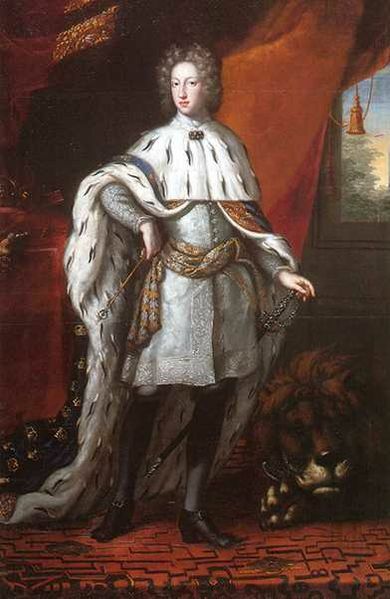 Constantine declined the role publicly but some of the officers did not know it or did not believe it. 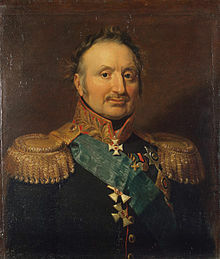 Nicholas I stepped forward but he was terribly unpopular so about 3,000 officers decided to take action. The Decembrist Revolt was not a single event so much as a reaction to the post-Napoleonic war situation in Russia. For years, few Russians traveled abroad they only knew the system that was authoritarian, with supreme power held by the Tsar. They also knew a world where serfdom was the norm. When Russian troops chased Napoleon all the way to France, they began to notice that their world was an anomoly and that the outside world had a lot more to offer than Russia. The Decembrist movement was born out of this awakening. 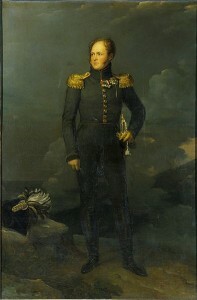 The first group to form post Napoleon in 1816 was the Union of Salvation, or of the Faithful and True Sons of the Motherland. They were made up of liberal minded officers of the Imperial Russian Guard. 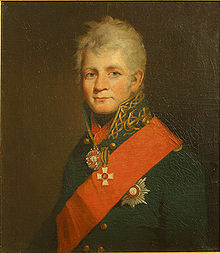 Following a revolt by the Semenovsky Regiment in 1820 it was decided to go underground. Two factions developed, the Northern Society and the Southern Society. 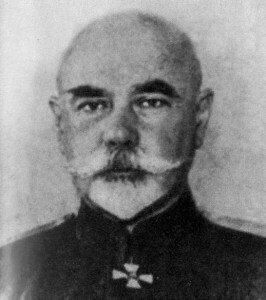 The later group was the more radical, led by Pavel Pestel. 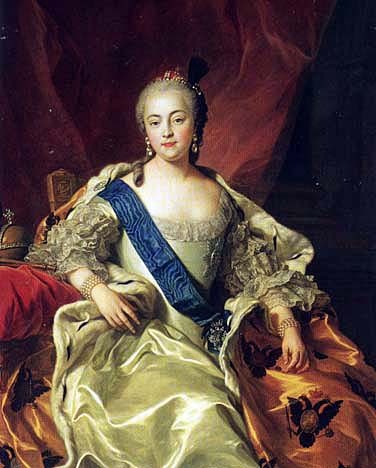 The Northern Society, based in St. Petersburg, was led by Nikita Muraviev, Prince S. P. Trubetskoy and Prince Eugene Obolensky. At first, Alexander I thought liberal reform to be necessary but as time went on he felt that Russia was not ready and that a return to conservative authoritarian rule was the way to go. Repression of groups espousing liberal ideas was carried out by the Tsar’s secret police. This caused the officers to become even more radical in response. 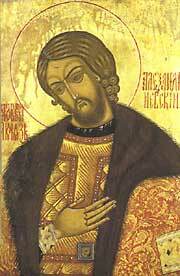 Early on December 26th, about 3,000 men assembled in Senate Square to protest the ascension of Nicholas. 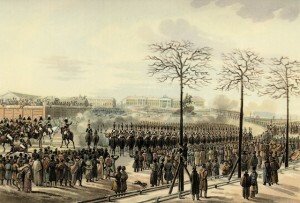 The Tsar ordered over 9,000 soldiers to surround the officers and pressure them to leave. 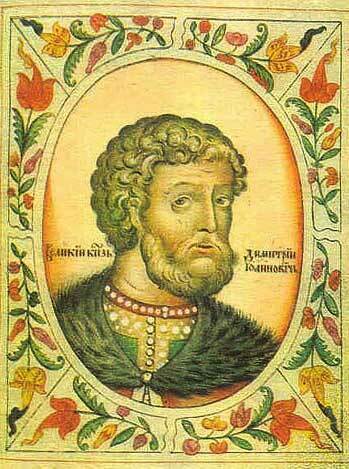 Insults flew from the rebels side but the Decembrist movement was in dissarray as Prince Trubetskoy, the supposed leader was no where to be found. His cold feet and later Colonel Bulatov’s, the supposed second in command doomed the movement. Still the men refused to leave whereby an order to fire on them was issued. A cavalry charge was tried first, but because of the icy cobblestones, that was abandoned. Finally, Nicholas ordered the artillery corp to fire on the men creating havoc. As they tried to flee the scene many were killed when they crossed the Neva river which was shelled, causing the ice to break, drowning many of the men. The Southern Society never got a chance to join the Decembrist movement as their leader, Pavel Pestel had been arrested the day before. While they tried an armed uprising it was suppressed quickly. Arrests were made with five sentenced to hanging and others to exile. When they tried to hang the five men, the ropes broke which would, according to tradition be seen as God’s commuting the death sentence. Nicholas would have none of that and ordered the men to be hung again. This time the rope held and all died. It was to be the last execution ordered by a Russian Tsar. The Decembrist movement may have failed but it began the rumbling of society that would eventually lead to the Russian Revolution in 1917. Dissatisfaction with the Romanov’s and their rule would grow, especially among the liberal intelligentsia Men like Lenin, Herzin, and Bakhunin were born of the Decembrist movement.